This caught a few ears at the shop. Yob's secret weapon has long been vocalist Mike Scheidt's unabashed ability to maximize the drama in their sound. Truly heavy, he manages to mix equal parts classic-metal bombast and modern anguish. 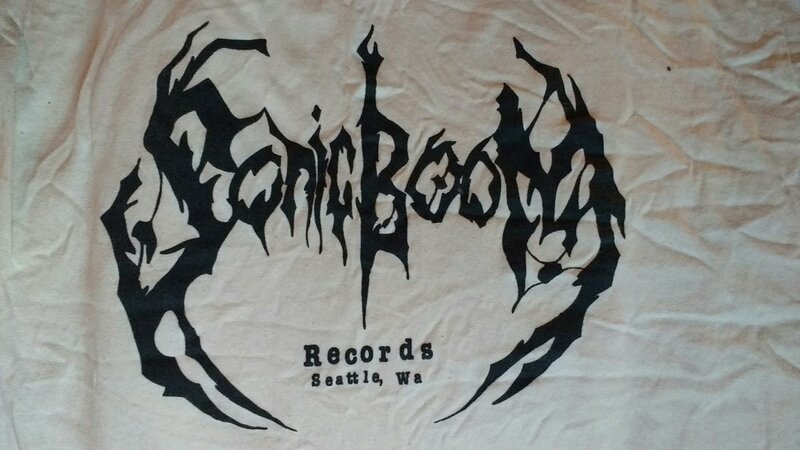 One of the originals in the recent flourishing of Oregonian Doom Metal, their devastating style is still intact, though maybe enhanced by a recent brush with mortality. The Body are a band totally willing to take sonic risks. Their records are always a bracing listen, and I Have Fought Against It But I Can't Any Longer is no exception. Cooper's take on this one: "Imagine Edith Piaf worshipping at the altar of Southern Lord records, gorgeous female vocals atop horrifying and beautiful soundscapes." What to say? You'll know in a heartbeat if Cosmic Crypt is for you. Mammoth Grinder deal in a high-quality and totally classic death/thrash hybrid with brutal efficiency. If that is what gets you going, these guys are some of the top vendors of that sound working. Vicious. From the distortion worshiping Japanese underground of the late 80s, II by High Rise is perhaps one of the purest blueprints of unbridled extreme garage psychedelia ever recorded. These guys milked just about as much sound out of a classic rock-band set-up as I can imagine. Reissued by the excellent Black Editions label that has been getting a lot of the long out-of-print noise obsessed classics from the PSF label back in circulation. Not for the faint of heart, this is pedal to the metal maximalism all the way. Bands from the south end of the Puget Sound have been inventively toying with punk's DNA for a solid generation now. One of the latest groups doing it are Criminal Code with their new full-length 2534. If you heard their early singles, they've poured in some new influences. It has some melodic elements, the skeletal evasiveness of 80s goth and post-punk, and a wiry lo-fi energy and chaos. Old elements recombined in a way that feels right, and very Northwestern.